Smartphone cameras' potential aren't fully realized. Most users don't take full advantage of their smartphone's photography tools. And controlling the smartphone's camera is done through menus, which isn't very convenient. "Photography is about capturing the moment, not digging around menus to figure out the best way to capture the moment," said Guy Sprukt of miggo. "Pictar Pro helps take control of your photography along with the best-quality video not possible with the smartphone camera alone." Pictar Pro offers unmatched control over the phone's camera with four improved external camera control buttons, a 'shark-skin' ergonomic grip, advanced video capabilities and more. The unique Viewfinder for the smartphone is an essential video / photo tool for shooting outside in sunny days, where the phone's screens too bright and hard to use. QI wireless charging with internal battery keeps the smartphone charged for continuous shooting to never miss a shot. 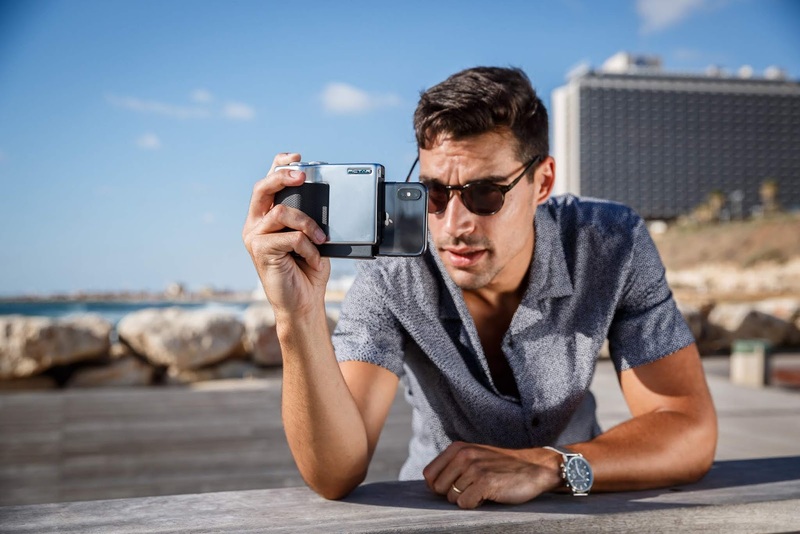 And the new Pro version is designed to be more like a Leica camera with a classic solid satin-finish brass body used in traditional cameras to offer a more substantial feel. 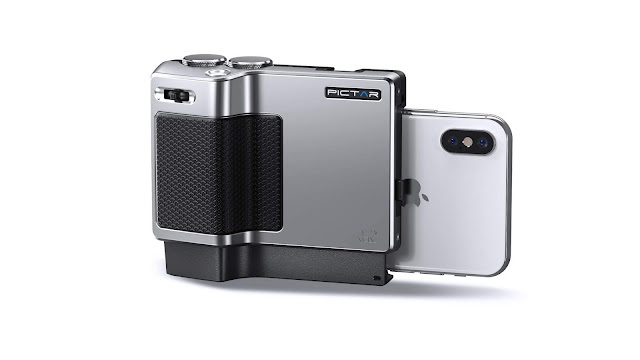 The heart of the system and the engine that drives Pictar Pro is Pictar App, a powerful advanced photo application for iPhones and Androids with pro-level features and user-friendly interface, which allows unmatched control over a variety of photo options at the user's fingertips. Control shutter speed for freezing or blurring the image, ISO for cleaner pictures, Zoom to get even closer to the object, and advanced image formats: jpeg / tiff / raw for larger and more detailed files. And the Pictar Pro is simple as plug and play. Simply slide the phone in and start using it with the Pictar App. No need to attach anything or rely on connecting to Bluetooth nor the lightening port.